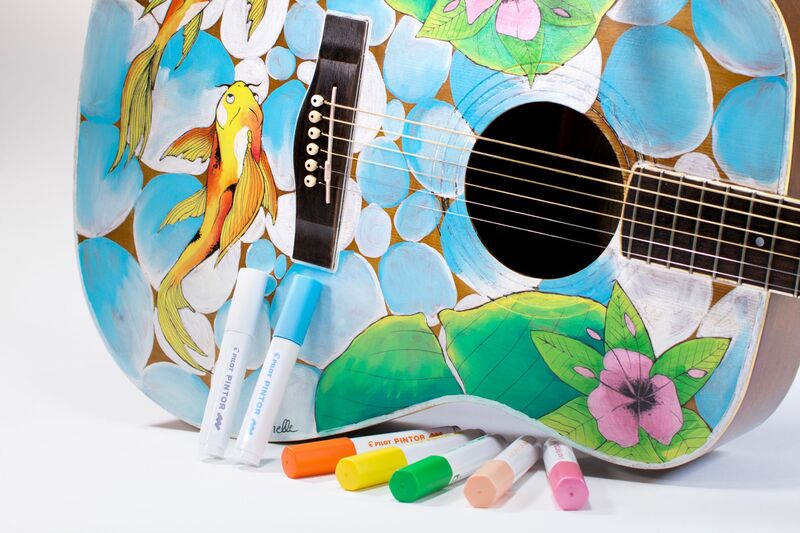 The fun colours pack contains Black, Violet, Light Blue, Pink, Light Green and Orange. 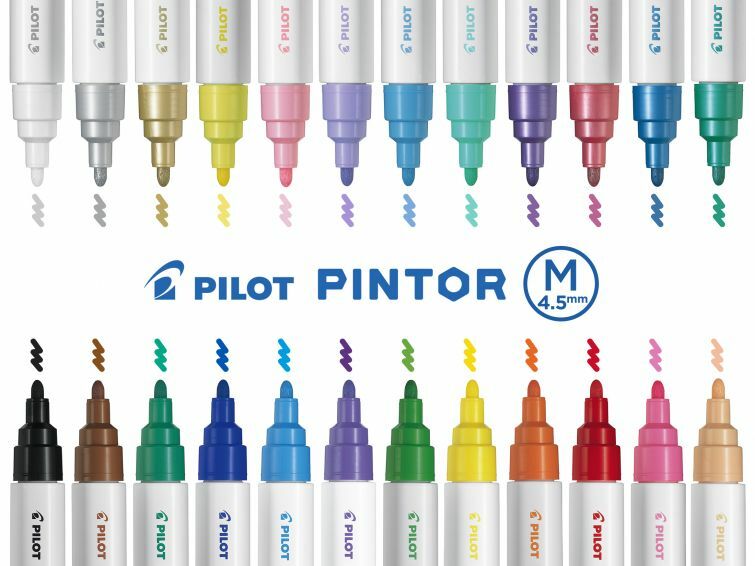 Pilot Pintor Paint Markers are water-based pigment ink paint markers that are available in 24 pigment ink colours, the tip size is 4.5mm which creates a 1.4 mm line. 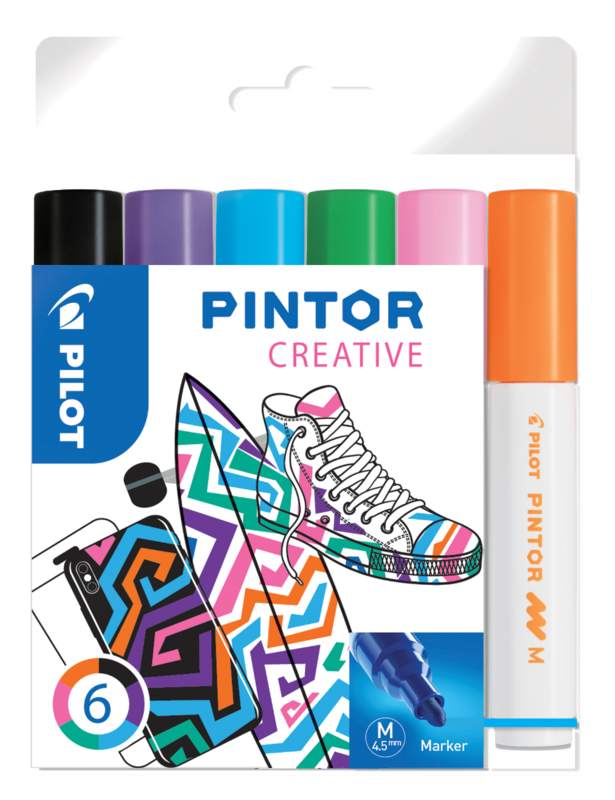 Pintor paint markers have a retro design along with a short hexagonal barrel which makes them easier to hold and grip. 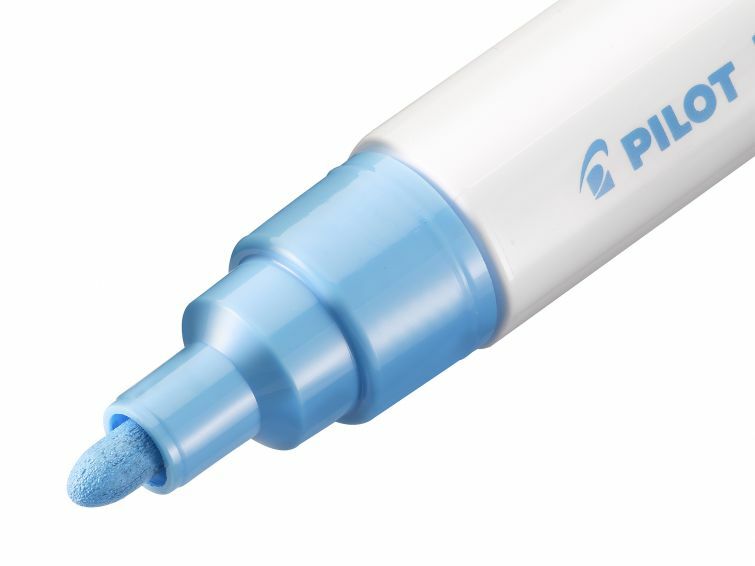 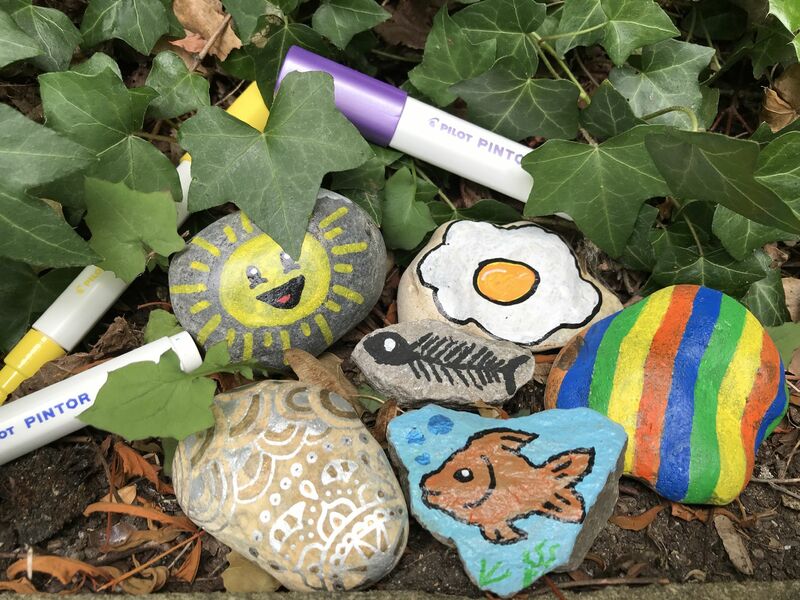 Pintor paint markers are permanent on porous surfaces such as wood, paper, cardboard, clothing, fabrics, rocks, stones or pebbles but are removable on non-porous surfaces such as plastic, glass, metal and chalkboards by wiping with a damp cloth and washing up liquid. Pintor Paint Markers allow you to express your individuality and creativity and are perfect for customising, crafting, doodling, colouring and decorating anything that you can think of – your imagination is its only limitation.